TKM is pleased to have been chosen by Legion as their self-defense school on North Shore Long Island. 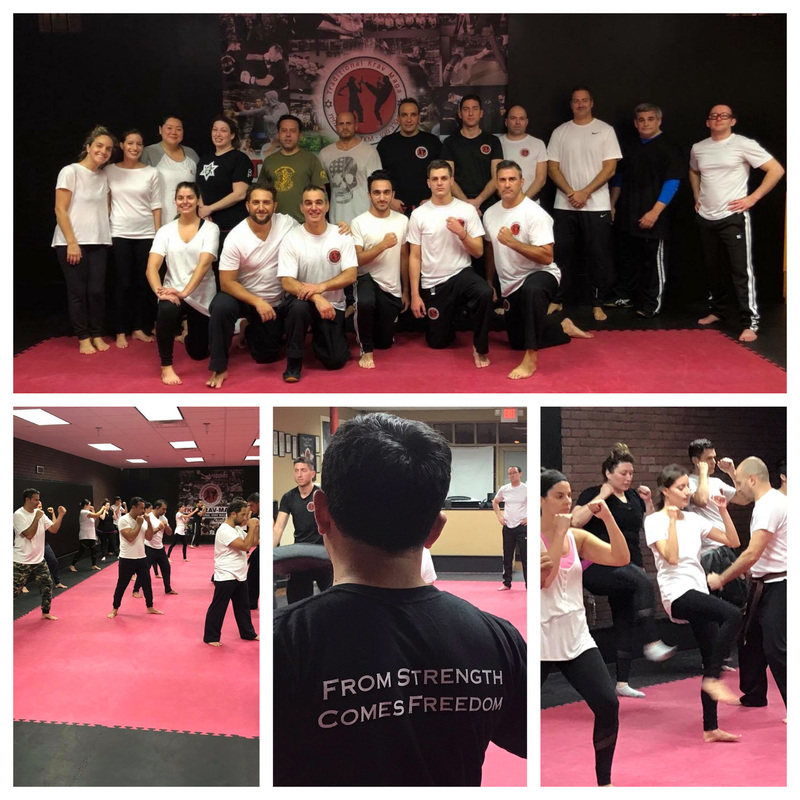 The Legion is a revolutionary self-defense movement offering an exclusive 9-month training program that includes physical self-defense and classroom-setting counter terrorism training. Everyone accepted into the program is hand selected and all facets of training are taught by the world's top experts. Legion was started in 2015 to address the rise in anti-semitic attacks. We organized and empowered a vast network to function as an effective deterrent to those who threaten our community, loved ones and peaceful way of life. Today, there are 5 Legion chapters in NYC, Brooklyn, Long Island and Conneticut training hundreds of people a week. We are excited to have TKM and their acclaimed instructors as our home in North Shore Long Island.